The Dortmund wheel is a favourite at Wolfrace Wheels HQ. The sharp design makes for an aggressive yet classic looking wheel by not being over styled. This one-piece alloy boasts a 5 split-spoke design, allowing the brakes of your vehicle to be on display. A part of the Wolfrace Eurosport range, the Dortmund is ever so slightly concaved towards the centre of the wheel where the spokes meet the iconic Wolfrace Eurosport badge. The Dortmund has a max load of 865kg, making it look the part on any vehicle, including a commercial van. WHICH COLOURS IS THE DORTMUND AVAILABLE IN? The original finish of the Wolfrace Eurosport Dortmund is Gloss Black. 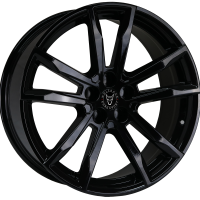 This striking glass black alloy wheels really make a statement, and oozes class and sophistication. 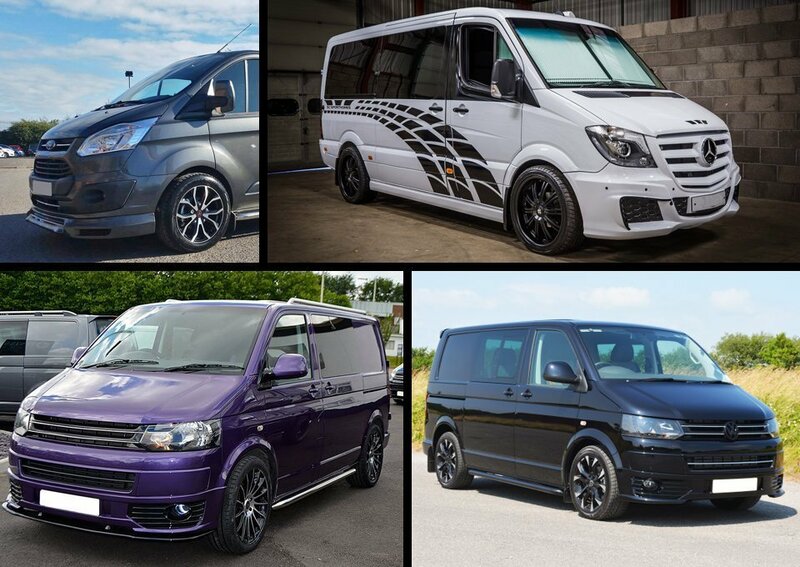 Gloss Black / Polished is a popular choice of colour in an alloy wheel and looks great on the Dortmund. It’s the perfect way to give some balance to the wheels on your car, whilst giving it real definition next to the tyre. For those looking to add a finishing touch to their motor that’s sleek and stylish, the Dortmund in Gunmetal / Polished is a great choice. 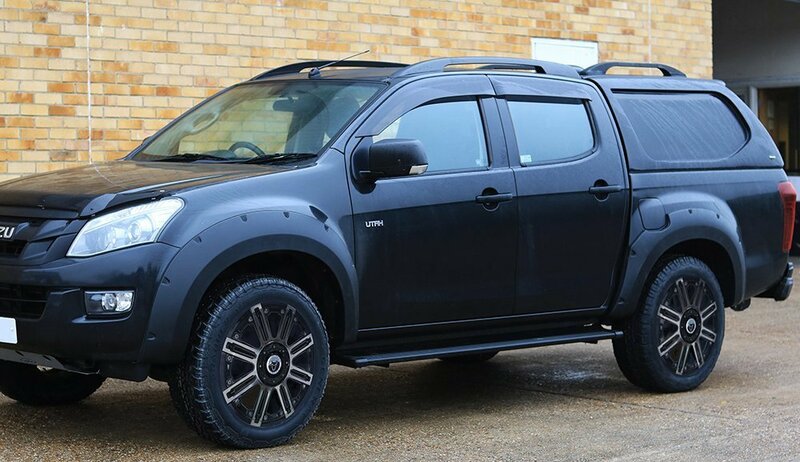 The lighter colour adds the perfect highlight to any vehicle, and creates a strong contrast against the black tyres. Brand new for 2019, we’ve introduced the Wolfrace Eurosport Dortmund in Bronze! Already proving a popular choice, the Bronze colour adds a subtle accent to your motor whilst remaining classy and refined. WILL WOLFRACE EUROSPORT DORTMUND FIT MY VEHICLE? Wolfrace Eurosport Dortmund in Gloss Black, Gloss Black / Polished and Gunmetal / Polished are all available in sizes 8.5x18”, 8.5x19” and 8.5x20”, whereas Bronze is available in 8.5x19” and 8.5x20”. 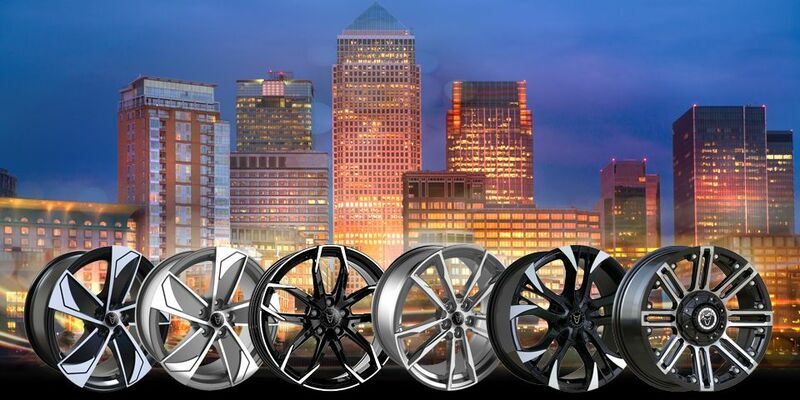 All Dortmund alloy wheels are suitable for commercial use and are van rated at a weight load of 865kg. 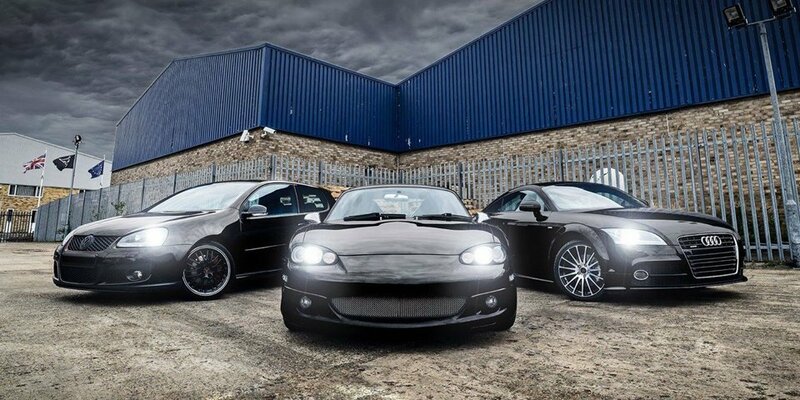 Last but not least, the Dortmund is also a part of the Complete Fitment Coverage (CFC) range at Wolfrace Wheels. This means that using our Complete fitment coverage drilling machines, we’re able to offer a custom drilling service to our customers. This enables Wolfrace to effectively and efficiently drill PCDs, custom offsets, centre bores and spigot ring locations to a fraction of a millimetre in minutes! 1 classic design. 4 colours. It could only be Wolfrace Eurosport Dortmund. Which will you choose? Get a closer look at each wheel in our Wolfrace Eurosport section and head to our Facebook Page for more photos!